Bre is a senior who is in her first semester of journalism. She is a member of both the Varsity basketball and track teams, and also plays the violin. In her free time she enjoys drinking iced coffee and watching Jersey Shore. 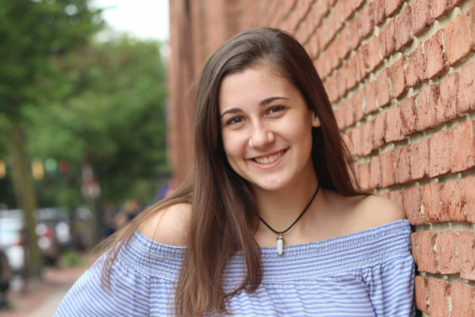 Although she does not plan to pursue a career in journalism, Bre believes that journalism will help her communication skills and ability to collaborate with others. Following high school she plans to attend a four-year university, although she does not have any particular major in mind. She is excited for this semester of journalism and for her senior year.